Same as JOUËT 22 or ELOR 65. 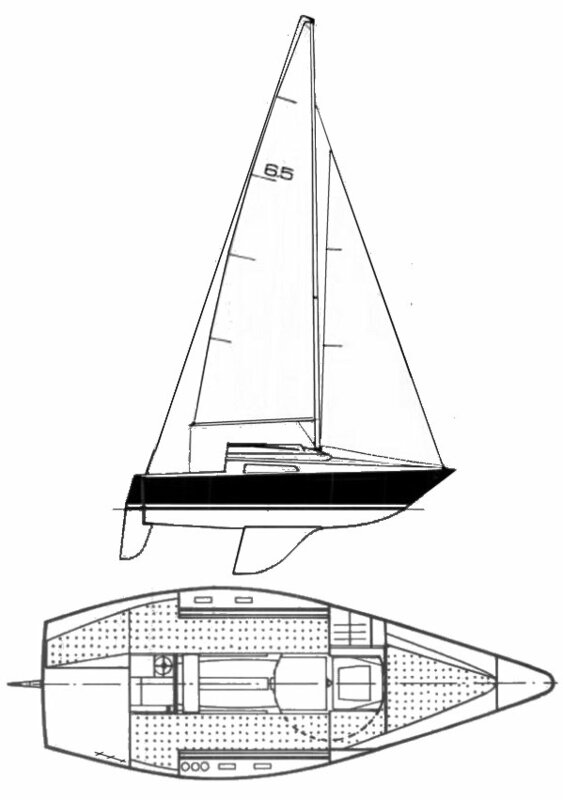 The sailplan, reportedly, is the same as that of the INT. 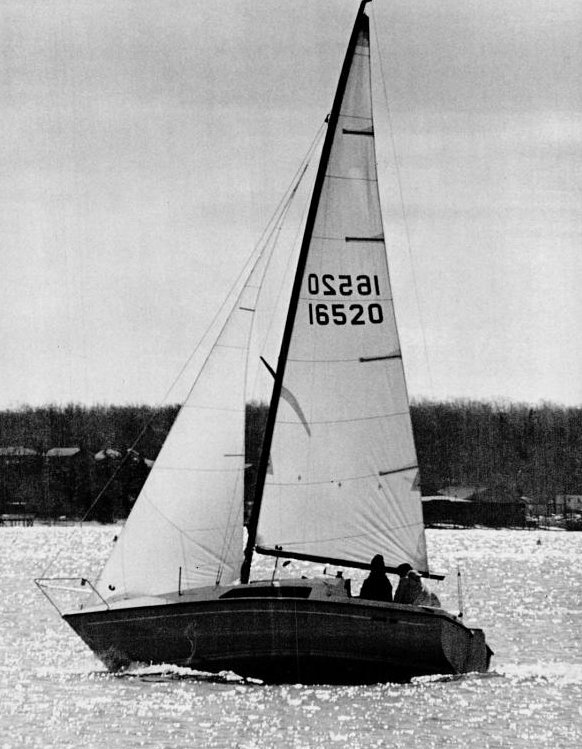 SOLING.